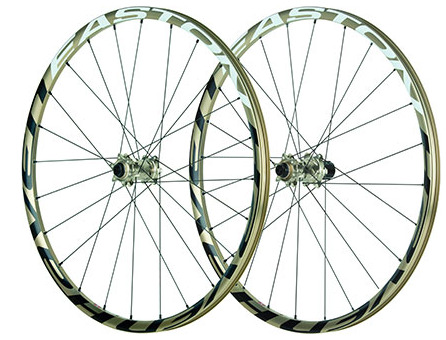 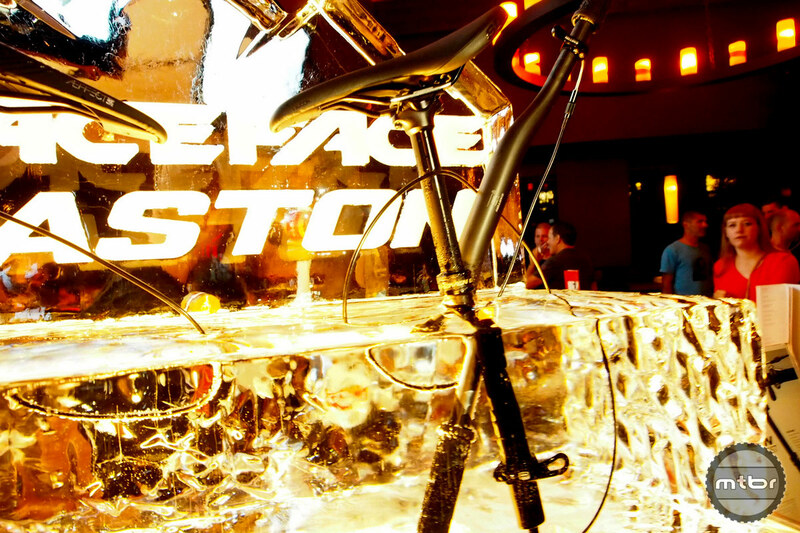 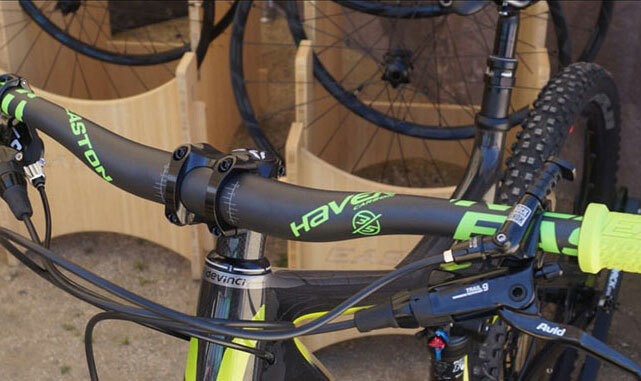 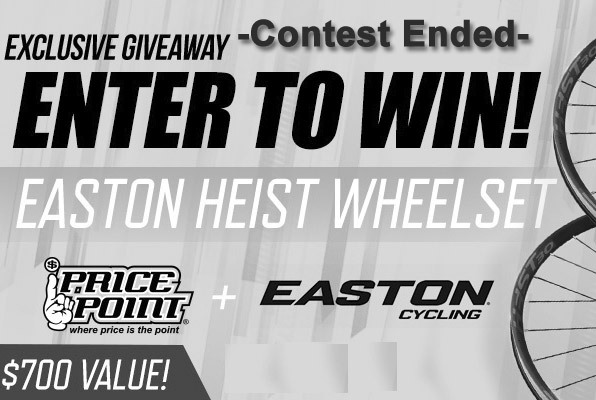 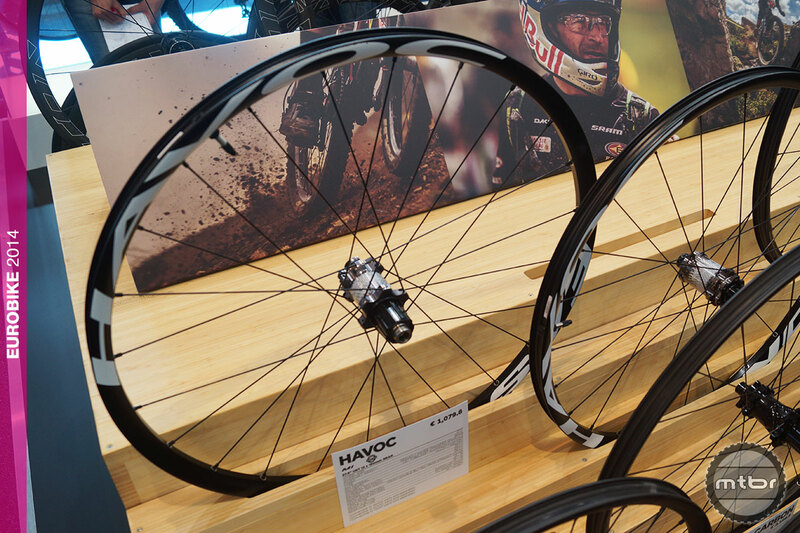 Easton debuts 27.5-inch Havoc tubeless all-mountain and Haven Carbon trail wheelsets that don’t require rim strips. 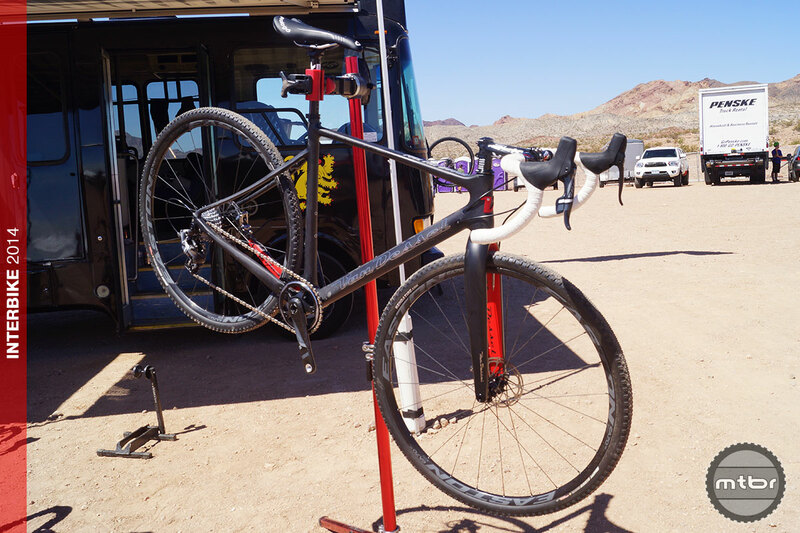 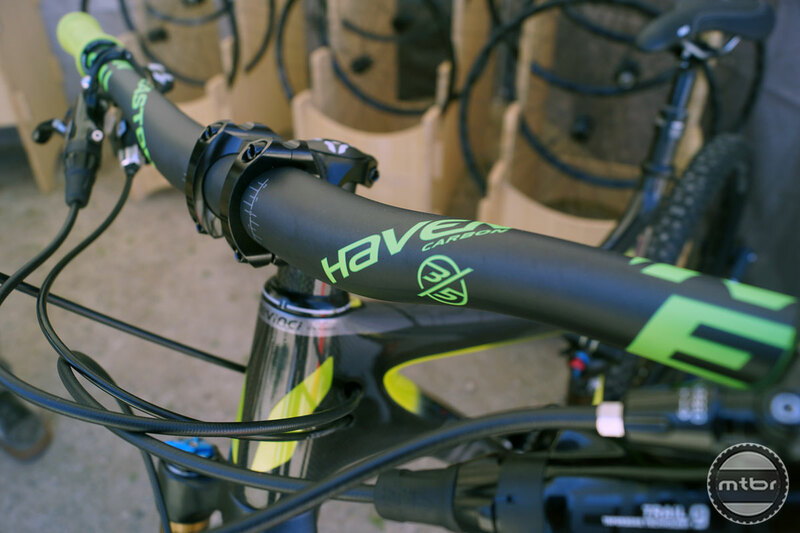 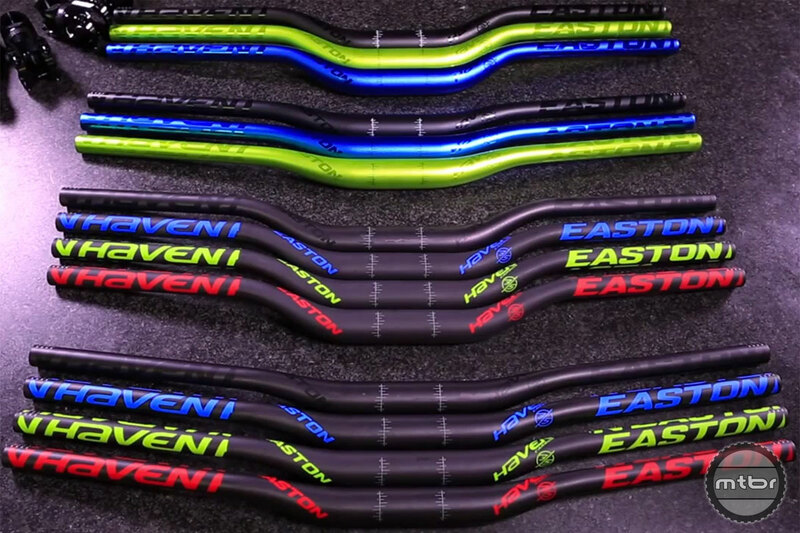 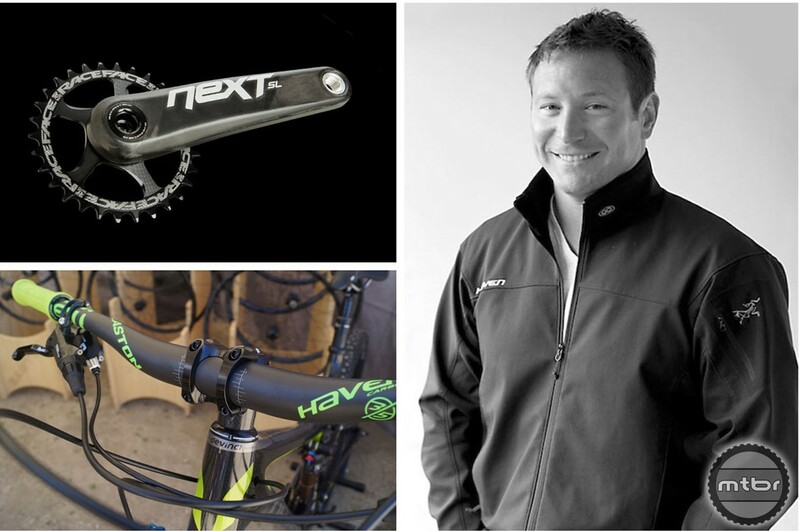 Easton Cycling Product Manager Scott Junker stepped into Mtbr’s Sea Otter booth to give us a preview of the new Haven 35 line. 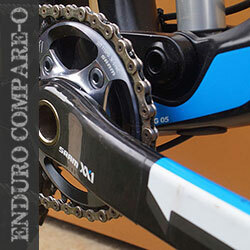 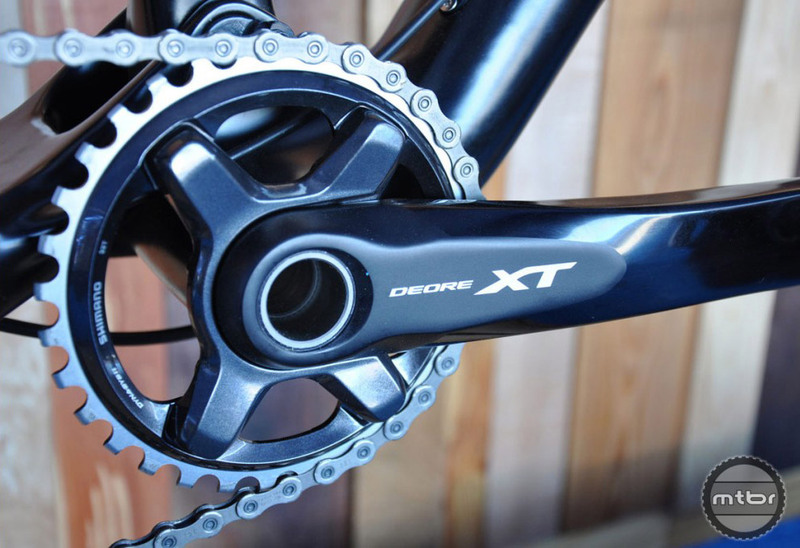 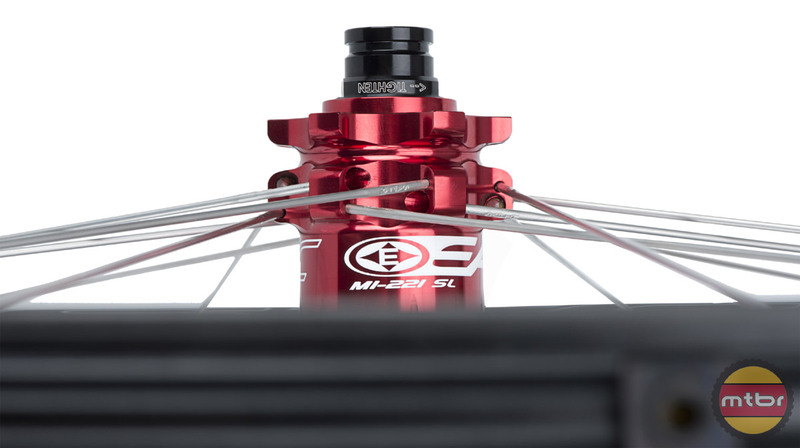 Upsized 35mm diameter strengthens, stiffens trail- and enduro-focused line.